The UK population is ageing rapidly. While age discrimination laws are seen as having broad potential to address the 'ageing challenge' and achieve instrumental and intrinsic objectives in the context of employment, it is unclear what impact they are having in practice. 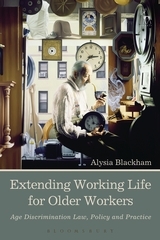 This monograph addresses two overarching research questions in the employment field: How are UK age discrimination laws operating in practice? How (if at all) could UK age discrimination laws be improved? 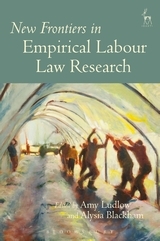 A reflexive law theoretical standpoint is employed to investigate these issues, applying a mixed methods research design that engages qualitative, quantitative, doctrinal and comparative elements. This book demonstrates the substantial limitations of the Equality Act 2010 (UK) for achieving instrumental and intrinsic objectives. 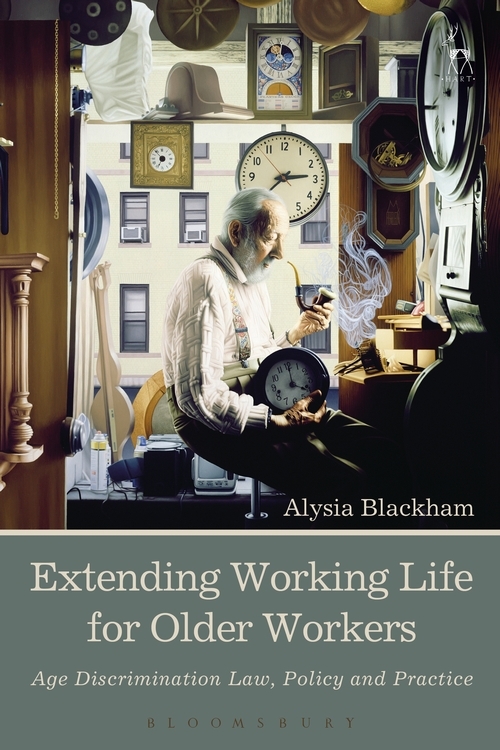 Drawing on qualitative expert interviews, statistical analysis and organisational case studies, it illustrates the failure of age discrimination laws to achieve attitudinal change in the UK, and reveals the limited prevalence of proactive measures to support older workers. Integrating doctrinal analysis, comparative analysis of Finnish law, and the Delphi method, it proposes targeted legal and policy changes to address demographic change, and offers an agenda for reform that may increase the impact of age discrimination laws, and enable them to respond effectively to demographic ageing. Runner up of the 2017 SLS Peter Birks Prize for Outstanding Legal Scholarship!